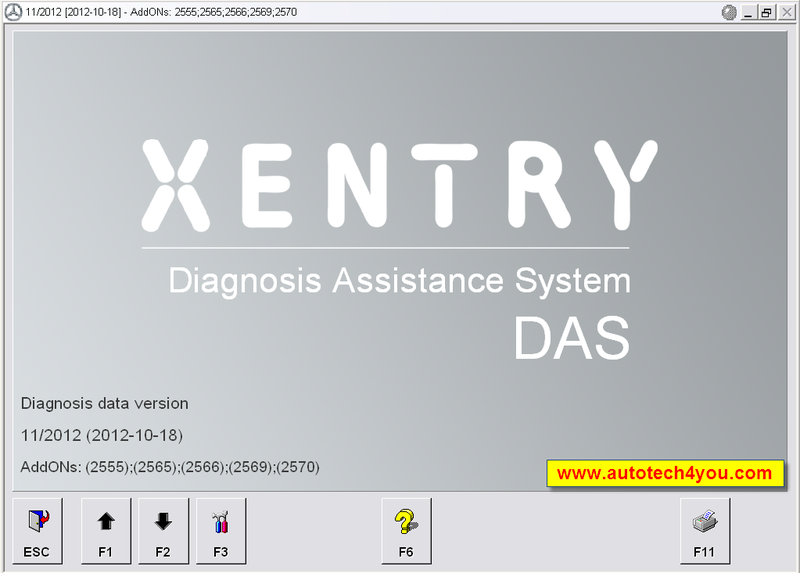 Xentry DAS (Diagnostic Assistance System) – is the full diagnostic system for Mercedes-Benz vehicles. All functions for diagnosis including reprogramming, configuration, initialization, fault diagnosis and guided diagnostic tests are contained within DAS. All control unit software (reprogramming calibrations) is contained within the DAS software. Developer is an extension to the DAS of Mercedes-Benz vehicles. This extension allows in-depth manipulation of the configuration, data and programs stored inside the electronic control units of Mercedes vehicles. This extension is normally used at the factory in order to facilitate development and testing of on-board electronic systems. EOL module enabled to program speed limit and max torque. Special functions can be used without entering code.